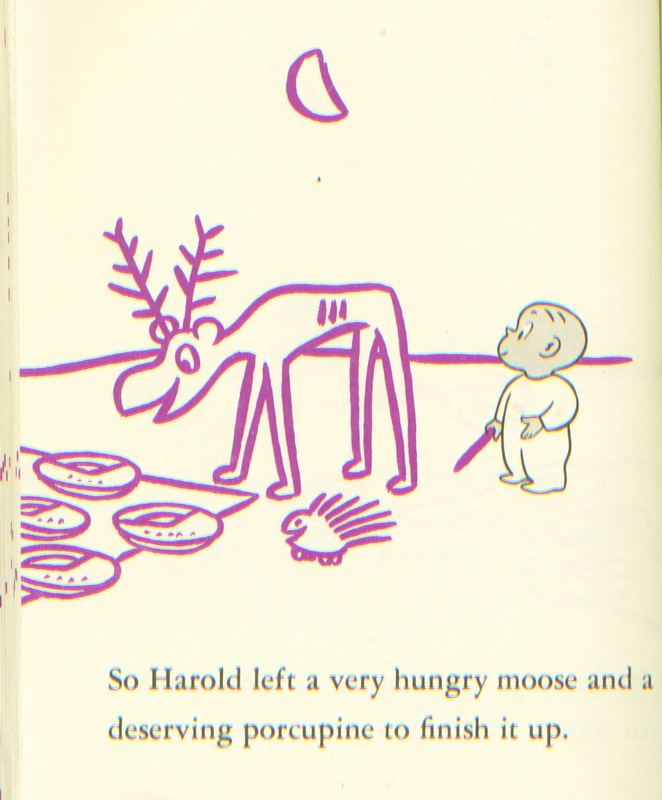 Yesterday I reread Crockett Johnson’s Harold and the Purple Crayon. It was published 60 years ago, btw, in two-color. And, of course, it’s perfect. Do you recall it? Possibly not. Harold thinks about a picnic, and pies, and being Harold, he goes a little overboard. That phrase: a deserving porcupine. What did it do to deserve such treatment? I guess we’ll never know, but it feels to me like there’s a story there, somewhere off the page. The deserving porcupine appears on only one page of the book, then off Harold goes, in search of a hill to climb . 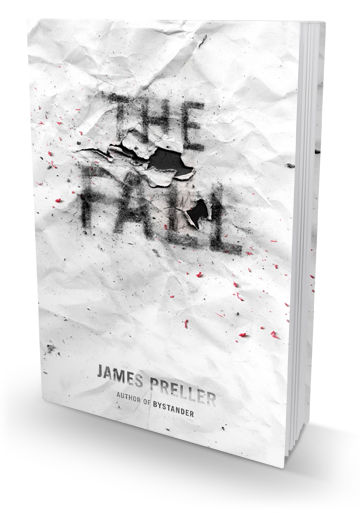 . .
It’s pub day for my new book, The Fall. I really think everybody should buy it. That would be awesome. Thanks!